Great home located in the heart of Garin Ranch close to schools, shopping and so much more. 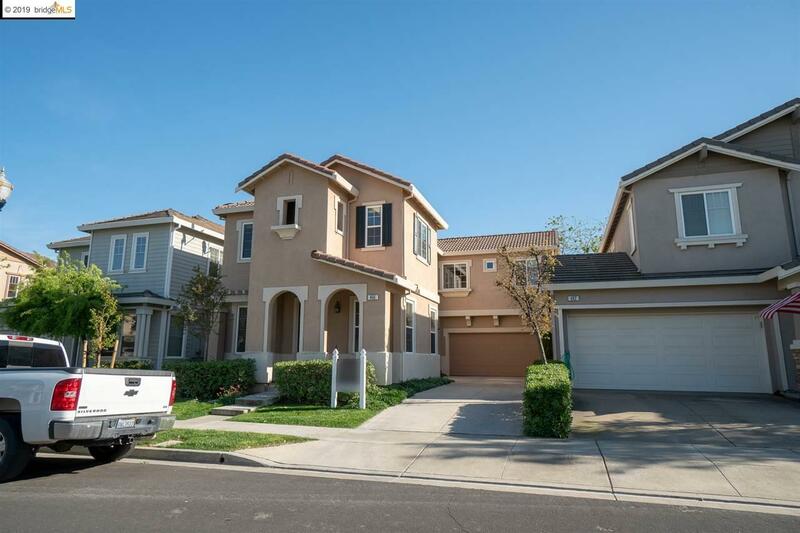 Nice open floor plan and one of the best priced in Garin Ranch! $18,000. In fresh upgrades including complete interior repaint, laminate flooring, Carpeting and water heater. This home is a move in ready must see home!